Dust emission tends to be an area of concern for any community when construction activity is taking place, particularly during hot, dry weather. 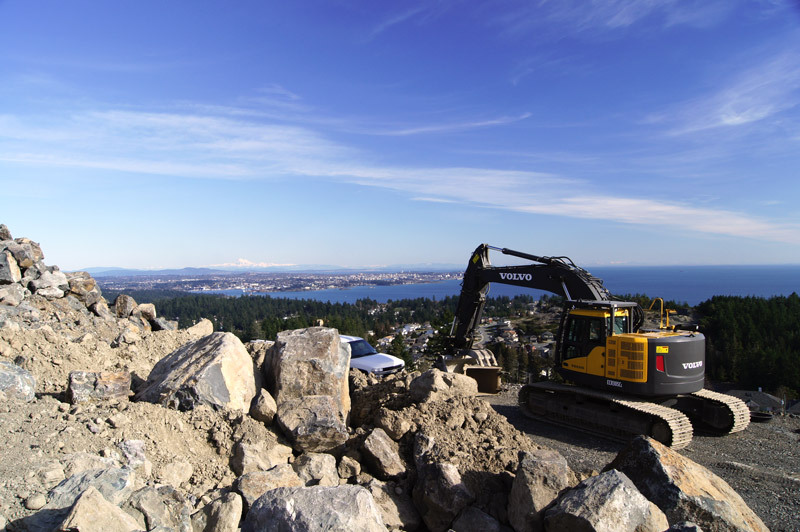 In 2016, Council enacted a new bylaw to help ensure that the benefits of new construction activity are balanced with ensuring dust from building sites doesn’t unreasonably impact quality of life for those who live nearby. Considerable consultation took place through meetings, open houses, surveys and information sharing, to consider the needs of residents, partners and stakeholders and the City. Most developers are well-practiced in the use of water or other dust suppression techniques during dry conditions. The the purpose of the bylaw is not to penalize, but to provide clear direction. “It emphasizes the importance of taking action to minimize dust,” says Mayor Carol Hamilton. A written notice would be the first action taken if a building site is generating significant amounts of dust and appropriate action is not being taken to control it. Following that, the bylaw also gives the City the option to undertake necessary dust control on a site, and bill the developer for the work. A fine may be issued in extreme situations. Read the Colwood Dust Control Bylaw. Review the discussion boards presented at the open house on February 24, 2016. See the results of the survey that ran from February 25 to March 10, 2016.